Police are appealing for information after a road traffic collision on the Hightown Road in Glengormley. The Times understands the incident occurred at approximately 4.30pm on Monday, February 4, but details were only made public by police at the weekend. 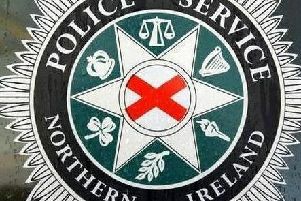 Detailing the collision, which took place in the vicinity of Rural Gardens, a PSNI spokesperson said: “The collision involved a single vehicle and a pedestrian and as a result of this, an elderly pedestrian was taken to hospital with serious injuries.